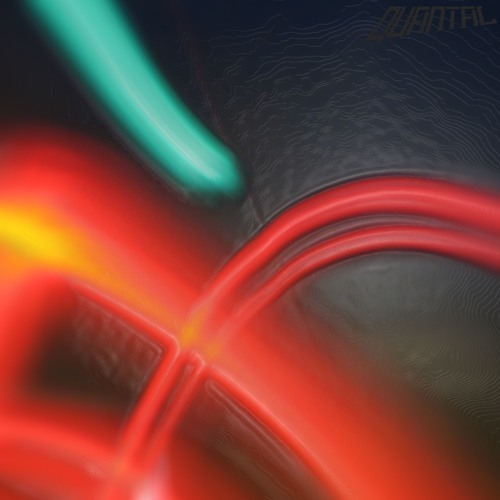 Our final guest mix for the year comes from QUANTAL!! Their EP “Toucan” is an absolute stormer and they also have members who are involved with the Long Champs who I am sure you know all about !! Bring in the festive cheer with this belter of a mix TURN IT UP LOUD!! “Quantal are Adam Pear and Lloyd Jones (The Long Champs), who currently reside in space somewhere above and equidistant to the Welsh Valleys and Glasgow. “After a momentous meeting for all involved in 2013 in a bar before a legendary ALFOS Transmission in Glasgow, they bonded over their love of extremely bad 80s movie soundtracks – and soon after decided to ruin both their partners’ and friends’ lives by spending too way much time attempting to make their own ‘music’. They are grown men who should know better. “2017 saw their debut release (the Toucan EP) on Subsonic Records; featuring Duncan Gray, and Somerville & Wilson, Mr BC, Unisex Audio Club and Uj Pa Gaz on remix duties.